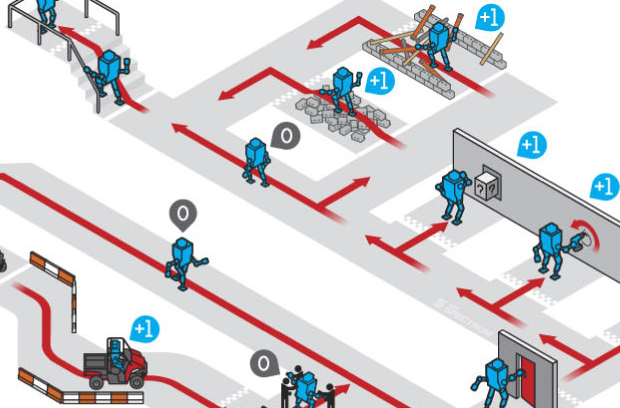 Robolit is working with NIST to develop the challenges for the DARPA Robotics Challenge (DRC). As part of this, a Robolit research scientist joined NIST and DARPA officials over August 6-8, 2013 in a site visit to the Homestead Speedway in Florida, the site of the upcoming DRC Trials this December. This visit will help the team further refine the challenges ahead of the competition.